On Saturday the 3rd of December, @mariewernert took over the instagram account and spent the day showing us a day in her running life. Her takeover was so good, I had to share it with people who don't have instagram. 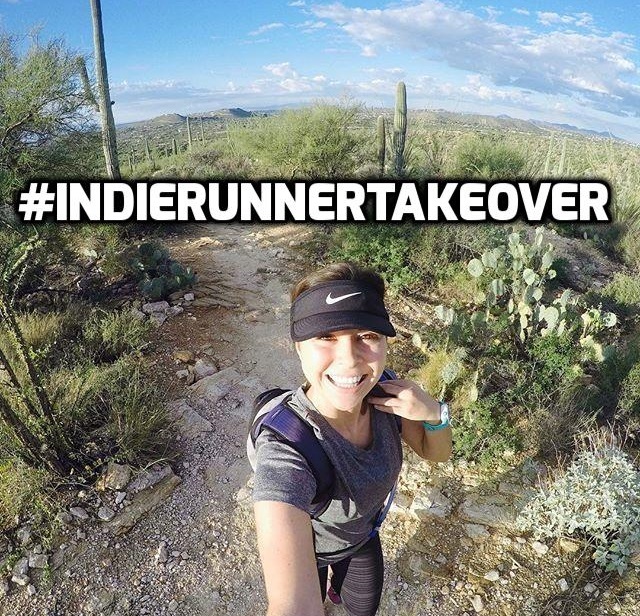 Unfortunately, We were not able to save her snapagram (instagram snapchat) videos, so make sure you follow @thatindierunner on instagram in order to not miss the next #INDIERUNNERTAKEOVER.